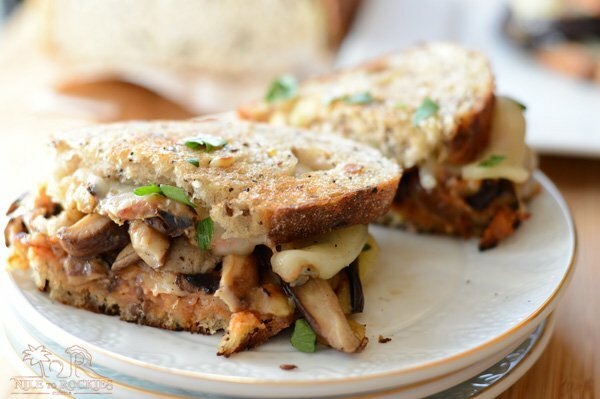 Want more grilled cheese sandwich ideas? 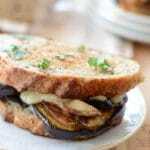 how about an easy, delicious and vegetarian melty eggplant grilled cheese sandwich with hearty roasted mushrooms.Ready in less than 20 minutes. 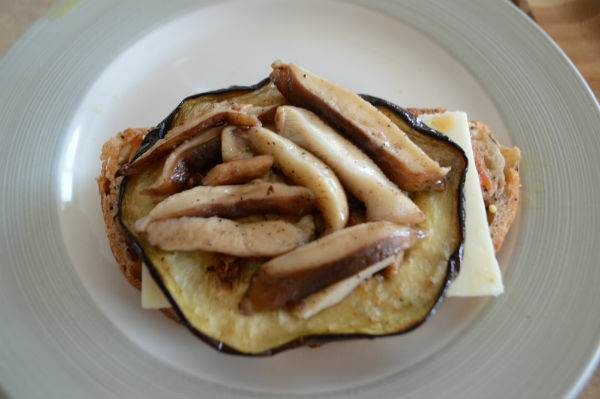 Eggplants and mushrooms, two heavenly matched life gifts. 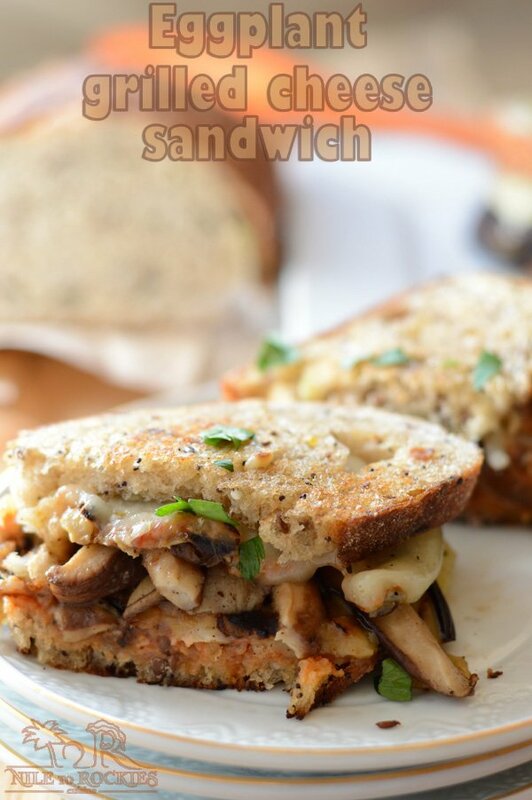 Combined with a dab of pizza sauce and your favorite melted cheese, and you get yourself and hearty satisfying vegetarian lunch or dinner. Add to this that this recipe is on your table in less than 20 minutes, really, life cannot get any easier. I’ve mentioned before that I try to go vegetarian once a week and I try really hard to create recipes that are both easy and flavorful to my liking but also filling. Mushrooms are a very good source of protein and it fills me up, also chewing on mushrooms makes you feel that nothing is missing, you do not really miss meats. Fresh mushrooms are the best, I’ve experimented with Shiitake, crimini and white button mushrooms and of these kinds I liked the crimini the most. 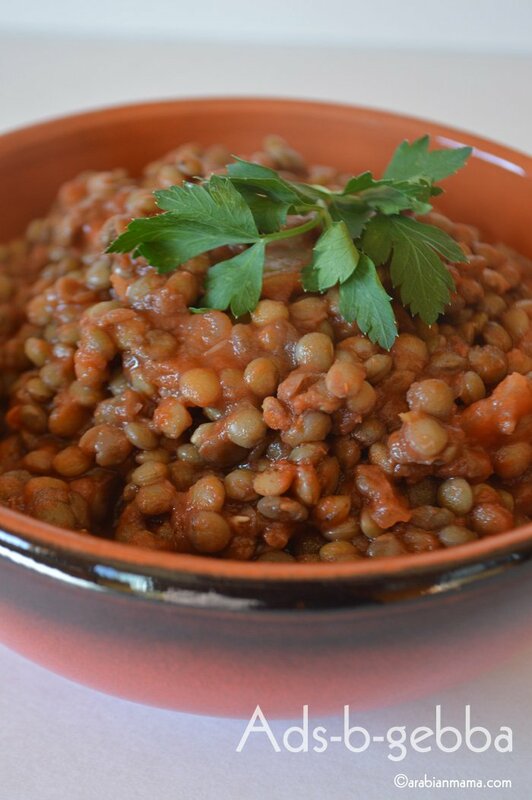 So in this recipe don’t be shy and use the kind you like most. I’ve just tried fresh mushrooms this year , I now know that this was a disgrace, especially for a food blogger… supposedly :). For my convenience and because I’ve always had this myth that mushrooms are hard to keep fresh, I’ve only used canned mushrooms, but not anymore. So an advice for you, poor souls out there who are still using canned mushrooms, stop right there, there is a whole lot of difference regarding texture and taste. Along my blogging adventure, I’ve learnt that cooking eggplants skin on, yields a tastier eggplants, as mostly we peel the skin off in Egypt especially when we make musakaa fearing that leaving the skin on might result in a bitter dish, but this has never happened to me so far so I guess it might be a myth as well. 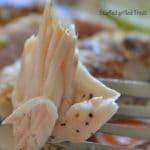 I hope you’ll try this recipe and …. until next time… have a tasty day. 1 medium eggplant cut into 1/2 in circles. 1/2 cup pizza sauce use your favorite recipe or brand. 8 slices of cheese use your favorite mozzarella, provolone, cheddar, I've used jack for extra spicy sandwiches. 2 slices/ sandwich. Half a package of mushrooms washed and diced. 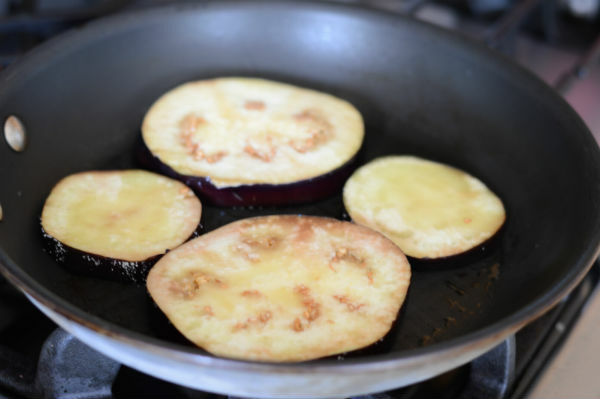 Preheat a griddle or cast-iron pan over medium-high heat, brush eggplant slices with oil both sides and cook for 3-4 minutes each side until nicely browned. 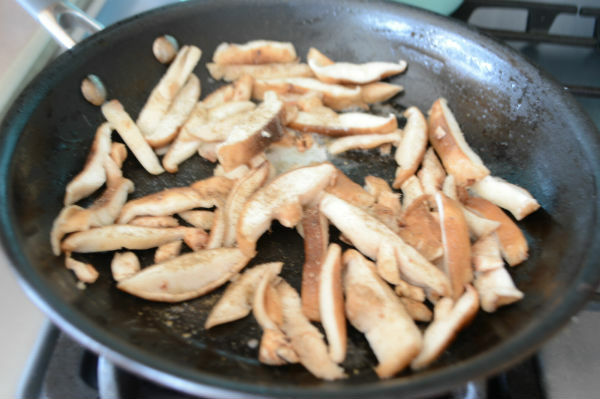 Lower heat to medium and in the same pan add 2 tablespoon of oil and roast the mushrooms, add salt and pepper. Take the mushroom out and set aside. Wipe the pan and start assembling your sandwiches. 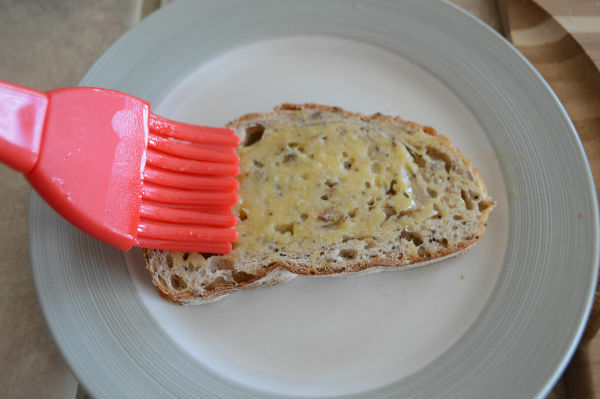 Brush the bread on one side with oil or butter, this side is going to be out. 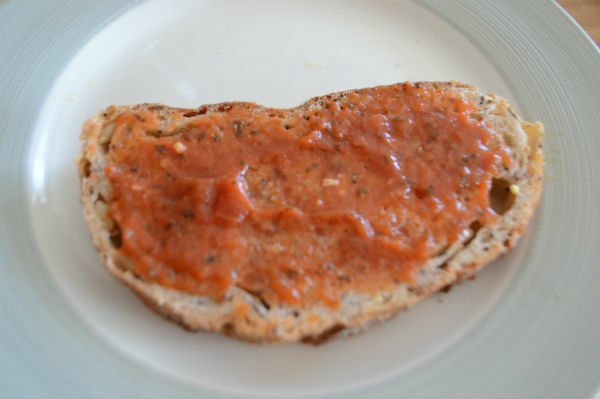 Add a tablespoon of the pizza sauce to the other side of the bread. 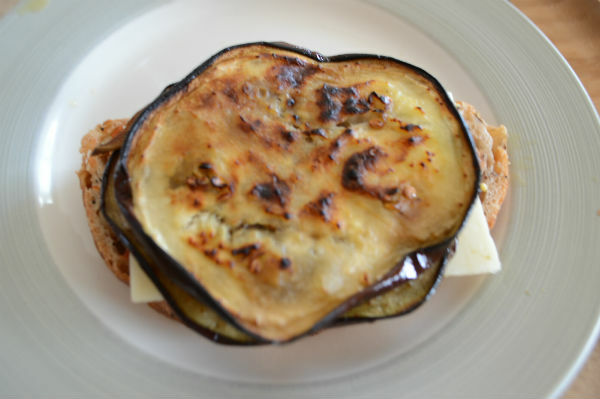 Then add a slice of cheese, then a slice of the eggplant. Add about two tablespoons of the roasted mushrooms. 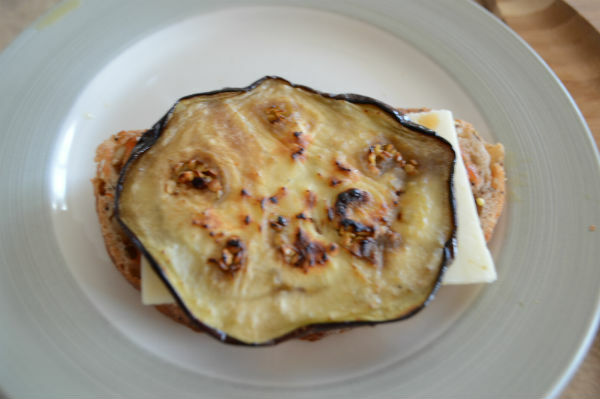 Then another slice of the eggplant. 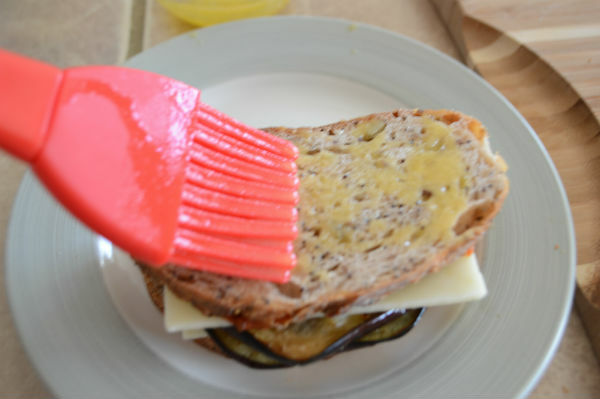 Now add another tablespoon of pizza sauce to the other bread slice and brush the outside with more butter. Cook on the griddle or the pan, flipping once, until the cheese melts. Serve immediately while hot and crispy. I love grilled cheese sandwiches! SO good. 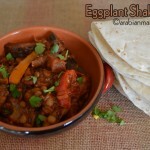 And wow, with eggplant?! Wonderful idea! 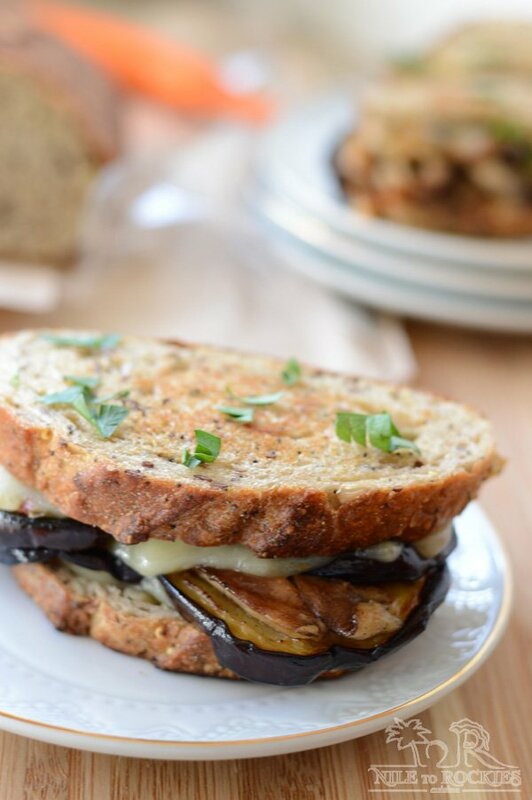 And we’re in peak eggplant season at the moment. Winner! Seriously heavenly. 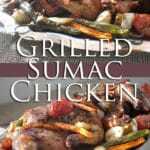 I have a craving for this for dinner right now as 1) I have everything to make this right now 2) way too tired to cook an elaborate meal tonight. Love it! 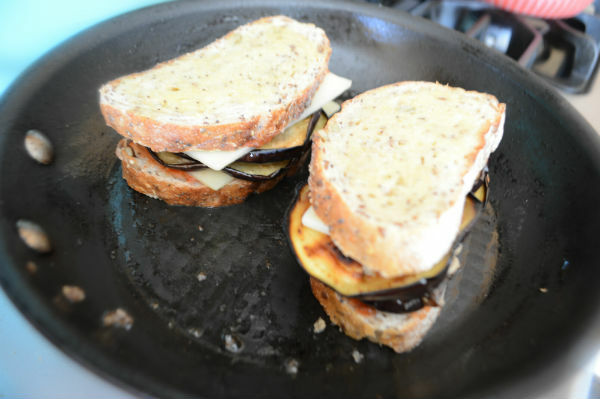 I love this grill cheese revival! And I always look out for fun combos. 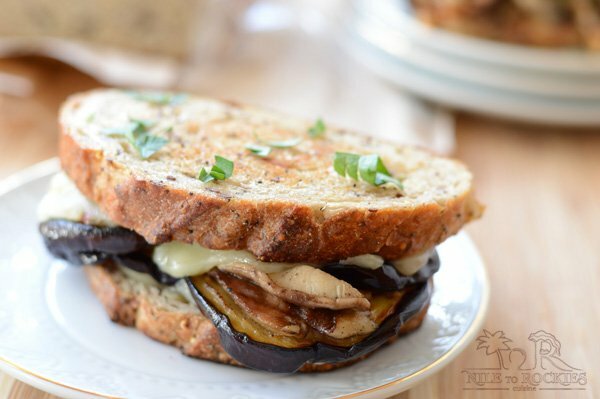 Eggplants and mushrooms is a first and it really looks delicious! Sounds delicious! 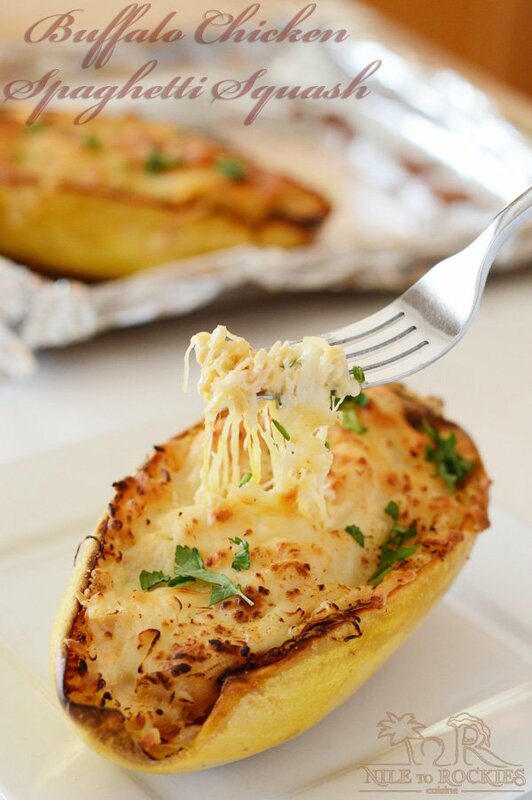 Perfect for a quick lunch or even a brunch. 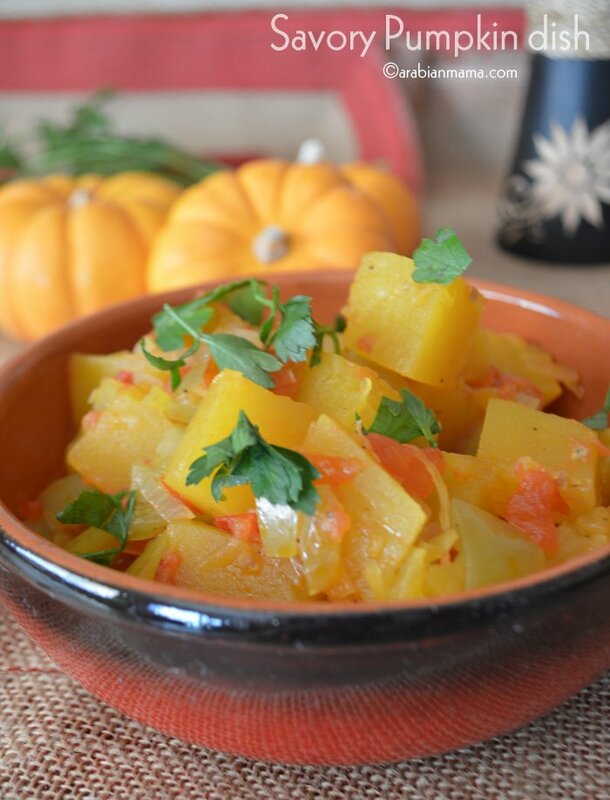 I repeat myself but I love your recipes Amira, simple and delicious.